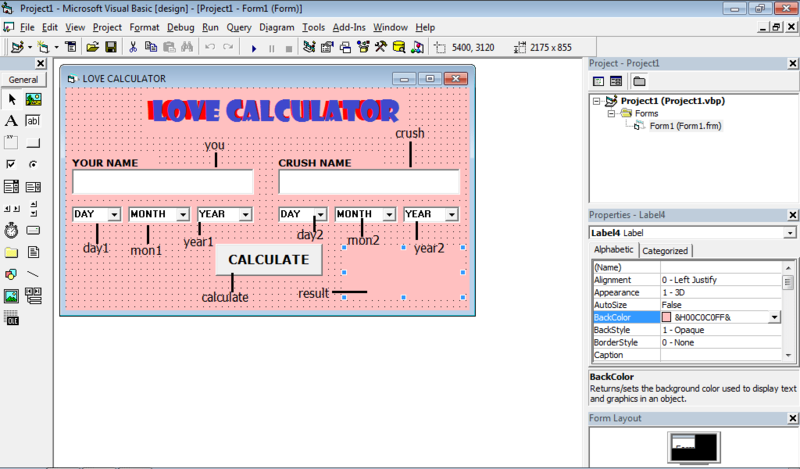 Visual Basic source for 3D graphics. This Visual Basic program is a demo of 3d graphics programming techniques and a showcase for the shareware product GEO.DLL, a dynamic link library of geometric subroutines and functions, two of which are used by CyberSpace Cruiser (CSC), as you will see by inspecting the source code. GEO.DLL contains many more subroutines and functions, and if you decide to register, you will receive full documentation (with illustrations) for all of them. There are no royalties for using GEO.DLL in your programs. I wrote CSC primarily as achallenge to see if I could do a 3d "cruising" program in Visual Basic. It worked so well, that I needed an excuse to get others into cyberspace, so I added in the 3d crossword puzzle to create the version you may have seen posted on CIS WINADV: 3d Crossword Puzzle (3dxwd.zip). CSC uses two subroutines of GEO.DLL, SolidRotate and ThreeDXForm. SolidRotate will take any point in space, and calculate new coordinates for rotating it about a known line (as defined by any two points in space). ThreeDXForm will transform the coordinates for any point in one coordinate system, to the equivalent coordinates in any other coordinate system. GEO.DLL has much more power and many more functions and subroutines, including plane rotations, finding the intersections of planes, circles, and spheres, and much more. The other demo application included in this zip, Geom.mak, demonstrates the some more of this power with the lever linkage animation. The CyberSpace Cruiser upgrade from version 1.01 to 1.02 incorporates several new features. There is no longer any restriction on the distance you can travel. There is an "about face" button which lets you turn around look behind you. If you double click on an object, the viewport pans to move the object to the center of the viewport. Users can key in relative or absolute coordinates for instant cyberspace jumps. Version 1.03 fixes some bugs and improves performance. Version 1.04 incorporates proximity-triggered text descriptions of the objects in cyberspace. Version 1.05 adds the rotating-orbiting cube to the cyberspace-scape. CyberSpace Cruiser is a trademark of Ivory Tower Software. There is no charge for using this demo program or Visual Basic source code. If you include portions of the source code in your own programs, please attribute it in your startup or "about" screens in the form: "Portions copyright 1992 by Ivory Tower Software, used with permission." If you have suggestions for improving this software, or if you have found a bug, please let us know. You can contact Ivory Tower Software through CIS mail (76427,2611). Periodic upgrades are planned. To register, just print out the register.wri file and follow the instructions on the form.